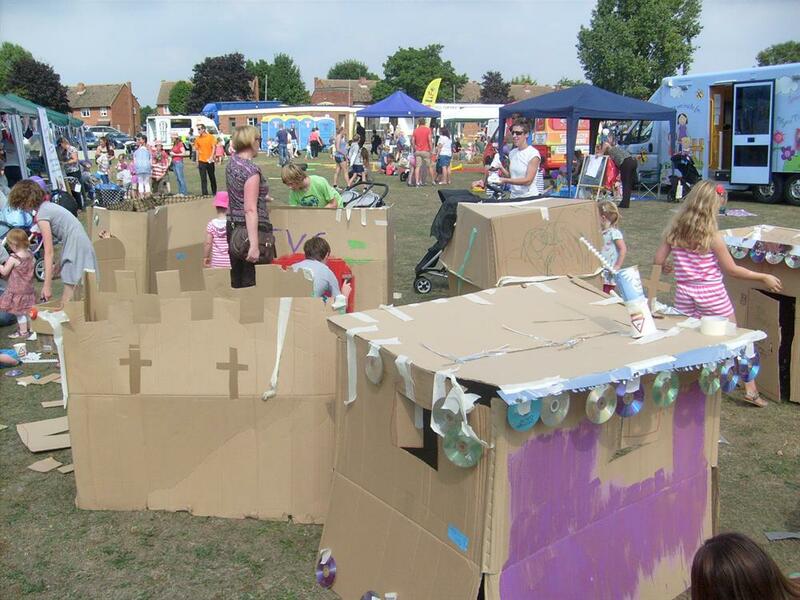 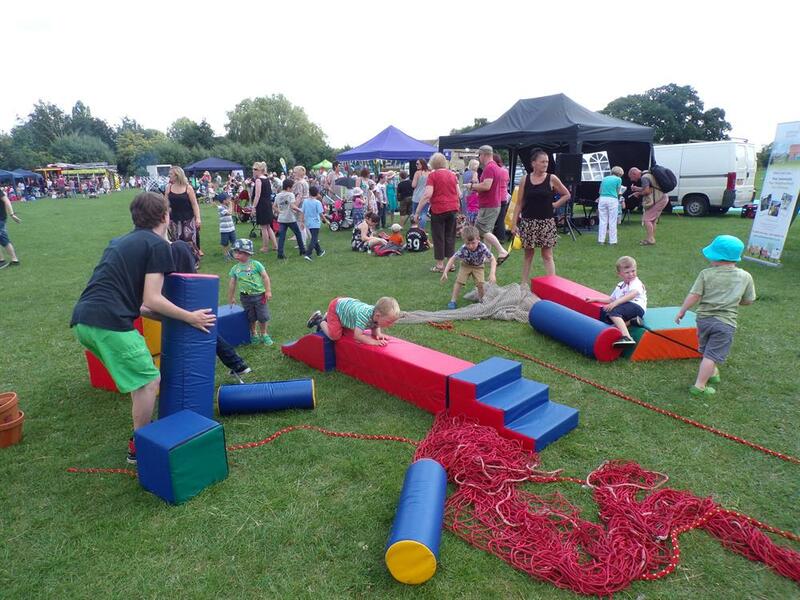 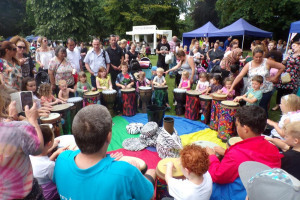 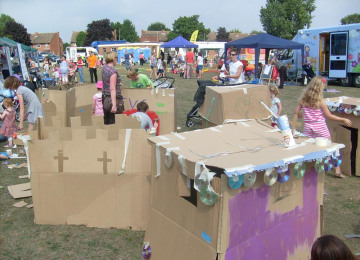 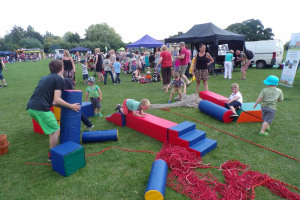 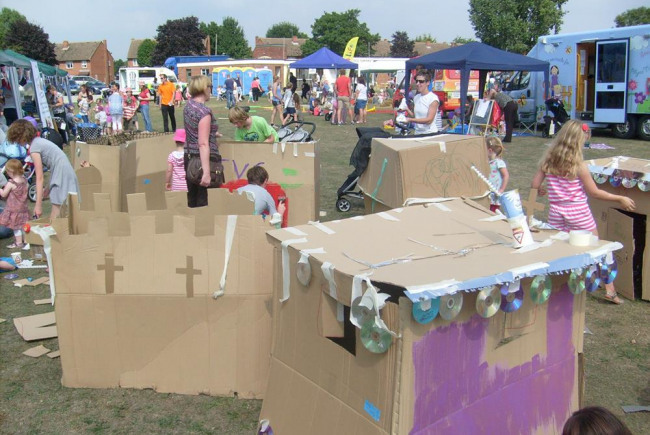 Each year OPA delivers a series of Community Play and Activity days across Oxfordshire & South Northamptonshire in line with the ethos of National Playday, the celebration of the Childs Right to Play. The Oxfordshire Play Association (OPA) is a Charitable Incorporated Organisation, (Registered Charity Number 1160320) and has been providing a Countywide service across Oxfordshire since 1974. 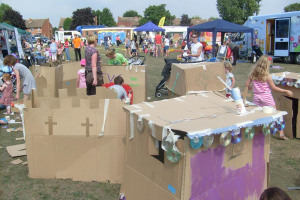 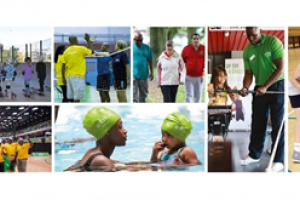 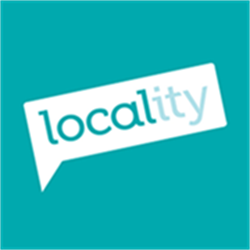 Project Delivery Manager: Oxfordshire Play Association The Project Delivery Manager takes legal responsibility for receiving and spending the funds raised and ensuring the project is delivered.